Winter in Cornwall offers you the chance to explore the natural wonders of this beautiful area of the country at a quieter time of the year. As well as the gorgeous beaches and countryside surrounding each of the towns in the county, there are still a number of exciting activities and events taking place over the winter months! We’ve put together a guide to some of the highlights! 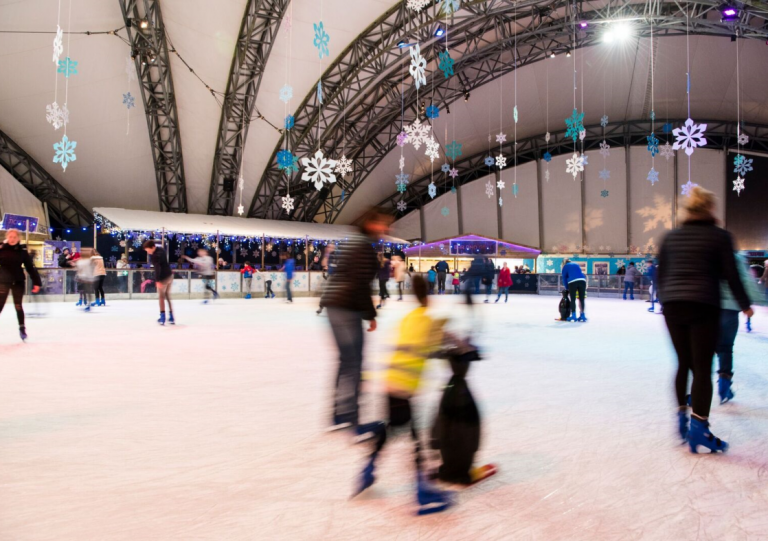 A winter wonderland awaits at the Eden Project, trading the tropical for the snowy with their impressive ice rink. Open now until the end of February, the ice rink is open for skaters of all abilities, with novices and pros alike taking to the ice for a 40-minute skating session. Warm up afterwards with a toasty mug of hot chocolate or fuel a second spin around the rink with a burger! For those looking to learn, skating lessons are on offer, allowing you to impress by performing a few moves on the ice. Play sessions are also on offer for the little ones with fun skating games and icy activities perfect for both toddlers and children. Experience the magic of the Lost Gardens of Heligan in a new light with the incredible illuminations from light artist Ulf Pedersen. Stroll through the gardens after dark to witness a unique display of sound and light in this stunning immersive experience. See the grounds in a unique way, as you traverse through the landscape of vibrant colours, as the natural world is somehow transformed into something entirely more sensational! Heligan will be illuminated on a number of dates in December and January: 12th-15th, 19th-22nd and 27th-29th December, as well as from the 2nd to 5th of January. Event tickets must be booked in advance with an allocated time slot. First entry starts at 5.30pm, with sessions starting every ten minutes, with the last slot being at 7.30pm. 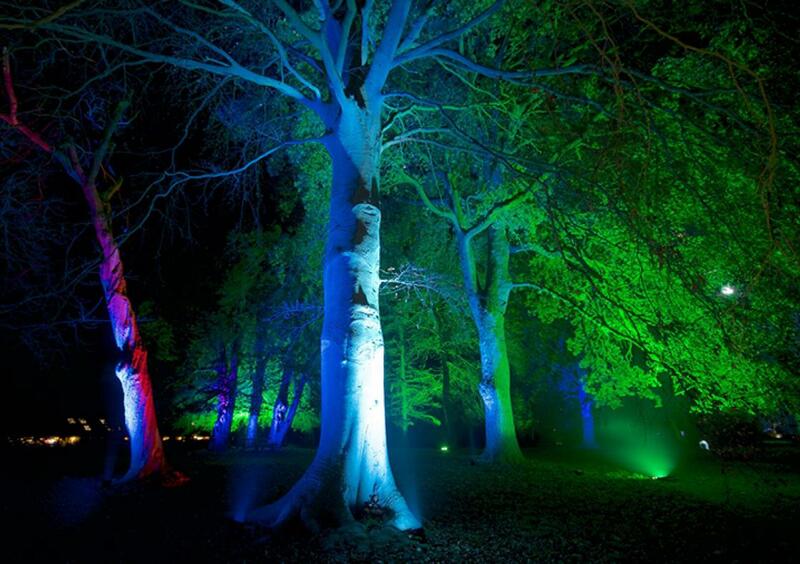 The incredible journey through the grounds should take around an hour, so be sure to wrap up warm! 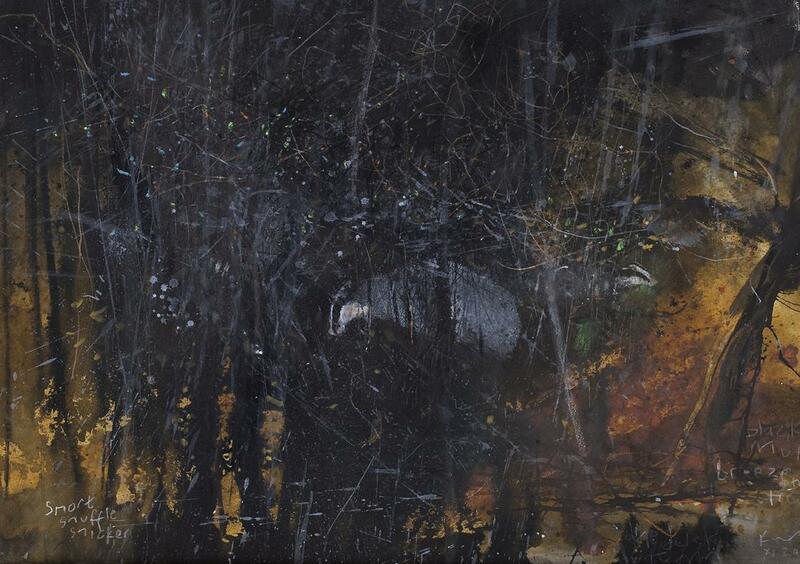 With the winter nights bringing in darker skies earlier, the Falmouth Art Gallery is seeing through the colder months with an exciting new exhibit on artworks depicting the night-time! Painted between sunset and sunrise, these darker-toned nightscapes show off Cornwall’s towns and stunning land and seascapes from a different perspective. Featuring works from a range of artists, both contemporary and historic, including Thomas Cooper Gotch, Walter Sickert and Mortimer Menpes, the gallery will be showing the collection from the 12th January to 30th March 2019. 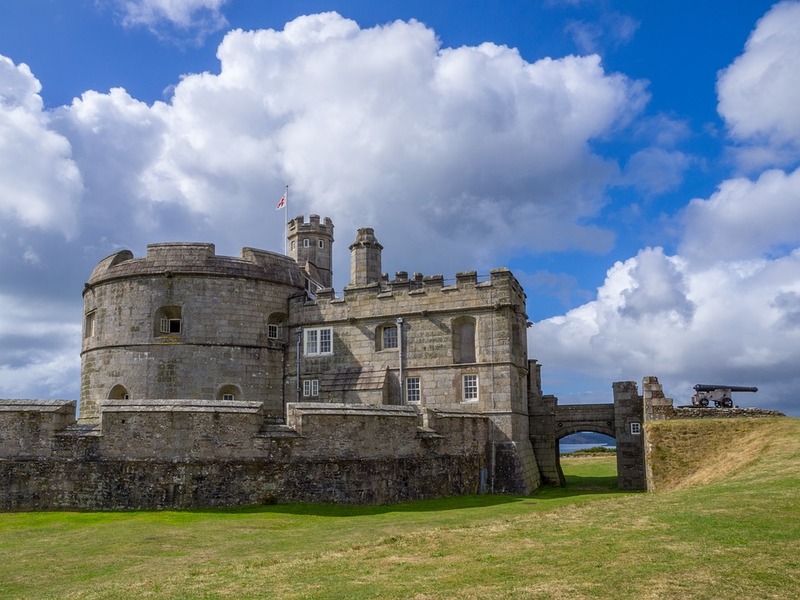 Follow the castle’s drill sergeant’s lead as you head back in time for a World War II experience at Pendennis Castle this February. See if you have what it takes to join the troops by racing through the obstacle course, scrambling through tunnels and trying to balance your way along a plank! Learn how to defend the castle through a series of action-packed activities suitable for the whole family. The Training the Troops event will be running from Monday 18th to Friday 22nd February between 10.30am and 3.30pm. Celebrating an ancient tradition that dates back hundreds of years to the 1400s, the St Ives Feast takes place on the 4th February in 2019! The most important part of the day is the ‘Hurling of the Silver Ball’, a Cornish custom that has been enjoyed for almost a thousand years. Now only celebrated in two towns in Cornwall, including St Ives, this old form of rugby sees participants attempting to grab the small silver ball from each other around the town, with some people even braving the chilly sea to get away with the ball! 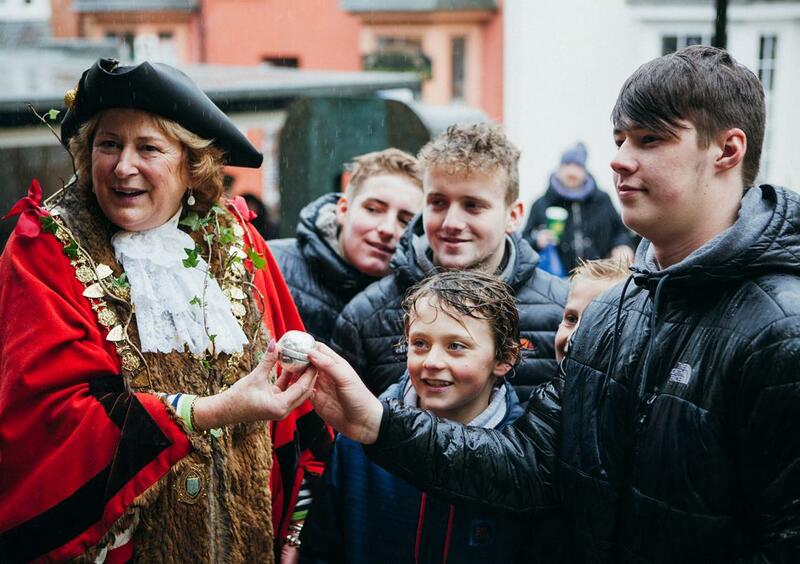 The winner is the person who can deliver the silver ball to the mayor at the St Ives Guildhall at midday, and they will be awarded with a silver coin! If you’re looking for a quieter getaway over the winter months, or even to celebrate the New Year in one of our luxury Cornish cottages, we are currently offering some great discounts for 2019, including 20 percent off at February half term and 10 percent off holidays over the next year! For more information on booking your dream Cornish family holiday, please get in touch with our team; our contact details can be found at the bottom of the page!